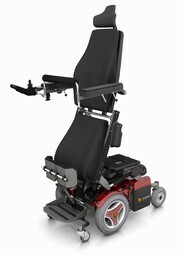 We stock many different brands of power and manual wheelchair. 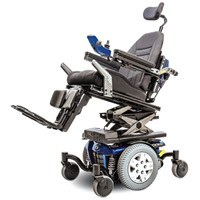 With manufacturers like Pride, Permobil, Quickie, Ti Lite and more, DW Auto and Home mobility will find the power wheelchair that is perfect for you. Our certified team of experts will evaluate your needs in a team approach. By working with your Dr, Caregivers, OT/PT our CO and ATP staff, we can put the best plan I place for you to meet your unique needs. 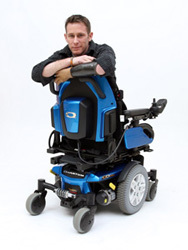 DW Auto and Home mobility employs ATP certified Wheelchair specialists. John Ehler is our certified member along with Kevin Brown our board eligible member. Having a CO on staff makes a big difference when working with clients with advanced seating needs. The most custom seating systems such as the Aspen seating system are designed by Certified Orthotists so it only makes sense if you want the most advanced and highly technical seating system you need an Orthotist to make it happen. Shawn Bright CO is our Certified Orthotist with over 22 years experience in Orthotics and Prosthetics and over 12 years experience in fitting Wheelchairs. We provide loaner equipment to new and established users. If you or your client is a new user, we can provide you with a loaner piece of equipment until we establish the proper equipment to order and arrange your funding. If you have a piece of equipment and it has broken down, we can provide a loaner while we repair your wheelchair. Pressure mapping by our certified staff can help prevent pressure wounds from forming and can be used as a tool to adjust seating systems that are causing wounds. 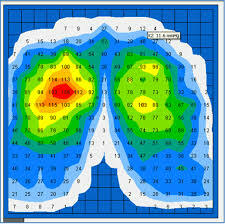 We offer free pressure mapping by appointment to all of our clients.